I've flown a few different LSA aircraft. The flight school I used to teach at was a Remos distributor and so I got a fair bit of time in the Remos GX. 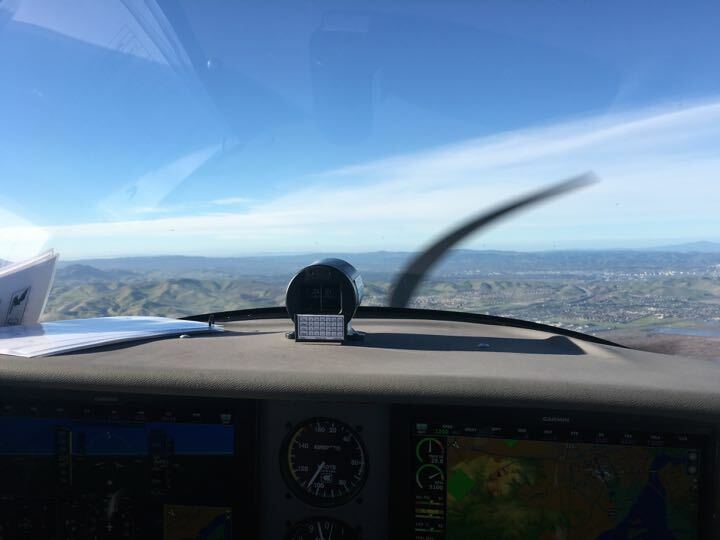 The Remos is a nice enough airplane, and fun to fly... it feels like the VW bug of the sky. It chatters right along at about 100 kts on a good day. It's fairly loud, and being tall I need to fold myself into it. The seats are extremely hard and after an hour in the Remos, I'm very much ready to get out. I couldn't imagine actually flying a cross country in one. All the light sport airplanes I've flown or sat in at OSH seemed like fun little toys, but not quite anything like a real airplane... until now. I'm helping my friend teach a light sport student who just bought a brand new Tecnam Astore. I had seen the Tecnam booth at Oshkosh last year and was impressed with the model. It actually looks like a real airplane. Today I flew it for the first time and was pretty much blown away by it. 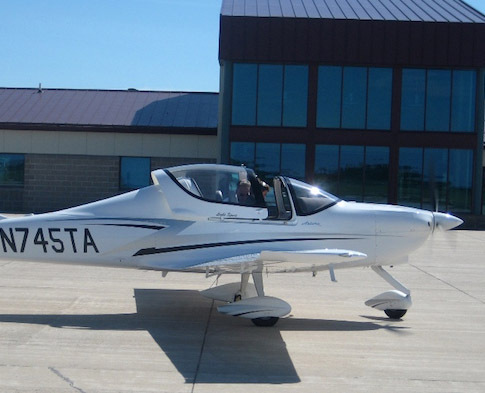 It flies more like a mini Cirrus than your typical light sport. It's an amazing little aircraft. The sliding canopy gives a spacious feel, the center stick with a trigger PTT button gives a feeling like you're in a little fighter, the visibility is excellent and it's got plenty of room inside... even for my 6'4" self. The seats are comfortable and there is a cavernous baggage area behind you that would easily fit a large suitcase. Turn the key to start it like a car. The G3X touch screen avionics are better than what you'd find in any modern IFR part 23 aircraft, way overkill for this day VFR cruiser! 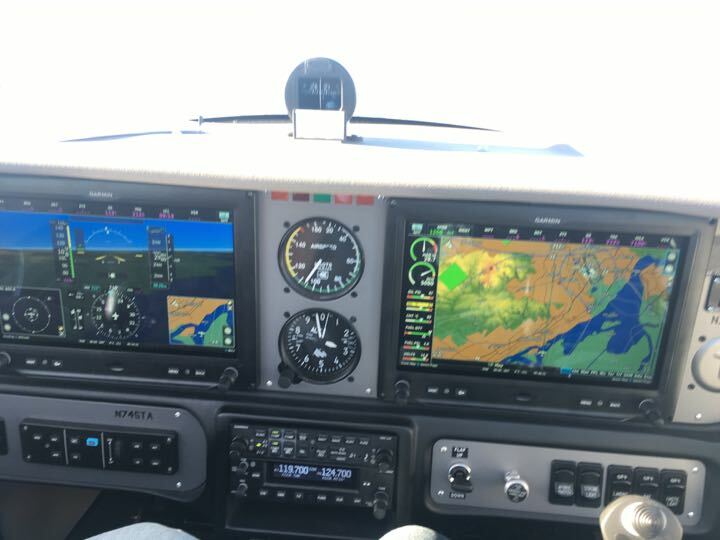 Yowza... full synthetic vision, big screen MFD and a Garmin autopilot to rival anything out there. Sweet. This one has a turbo charged engine, the Rotax 914S turbo. The plane easily accelerates to the LSA limit of 120 kts or maybe even a bit more. The Tecnam flies like it's on rails, light in roll with immediate response and very sporty feeling. She sticks where you point her and is extremely stable. Stalls are a non-event... the nose comes down straight ahead and true with just a little bobble. It does slow flight at 40 kts all day long no problem, although with the AOA indicator beeping at you annoyingly. For landing she slows right down to 50-55 kts and will stop in a few hundred feet. Carry a little more speed and she will float down the runway but still land shorter than your average 172. Not much to do on the checklist for landing, except turn on the landing light. All in all simple airplane to fly that is just a ton of fun. I really love this little airplane. Not sure I'd drop 175k on one but sure is a really an awesome little beast and the first LSA plane I've flown that seemed like more than a toy, this plane will easily outrun a 172.